Rafael Benítez's former assistant has claimed that the Newcastle manager is still unsure of his future at the club, as his contract enters into its final few months. The 58-year-old has been with the Magpies since 2016, and has become a real fan's favourite after remaining faithful to the club despite their brief dip into the Championship, and the lack of transfer funds available to sign new players. Last January, Newcastle broke their transfer record to sign forward Miguel Almirón from MLS side Atlanta United, prompting speculation that Benítez may be closing in on a fresh deal. 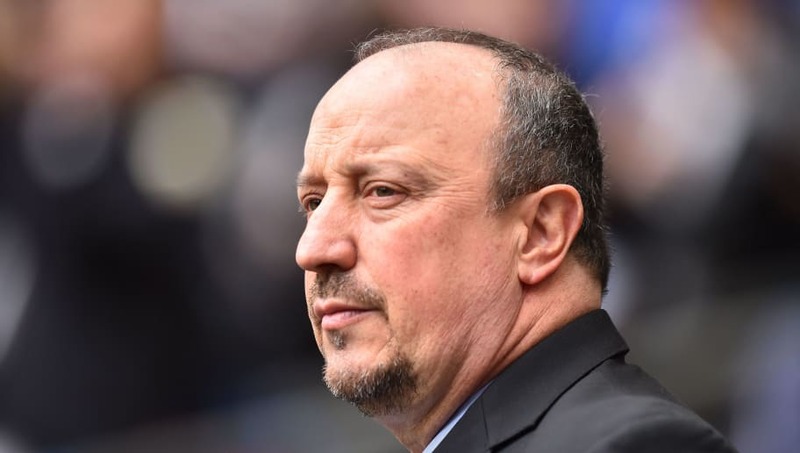 That has been cast into doubt though by Benitez's former assistant Fabio Pecchia (now manager of Japanese side Avispa Fukuoka), after the Italian told the Chronicle: "We often speak to each other. Even before I left for Japan, I asked him for advice. "If he keeps ​Newcastle up again this season, he has pulled off a sporting miracle. Now, the aim has to be to compete and move to a higher level. Bigger investments are needed. I don't know if he will stay. He has a good connection with the club and he is loved by the fans, but he also wants to win things - and he knows how to do it." Despite a recent turn in form, the pinnacle of which was a shock 2-1 win over ​Premier League champions ​Manchester City, ​Newcastle are still just two points clear of the relegation zone with 13 games to go. They face Wolverhampton Wanderers in the Premier League this weekend hoping to bounce back from their narrow defeat to Tottenham last weekend, and they could he handed a timely boost after ​Benítez revealed that club record signing Almirón could make his much anticipated debut after being granted a work permit.